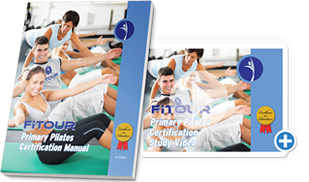 FiTOUR® Online Certifications for just $69.99! Both FiTOUR® and the FiTOUR® Ambassador that suggested you visit our Web site for your online certification needs want to thank you for being a loyal FiTOUR® customer. 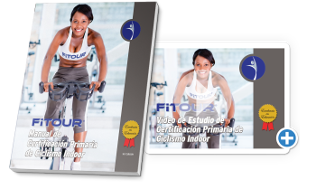 We want to show our appreciation by providing you with a discounted registration fee every time you purchase an online FiTOUR® certification through this page, the FiTOUR® Ambassador page, on our Web site. 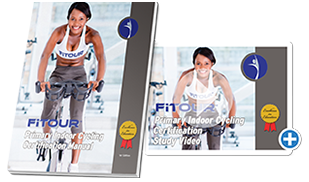 Take a look below at all the great FiTOUR® online certification choices available to you for just $69.99. 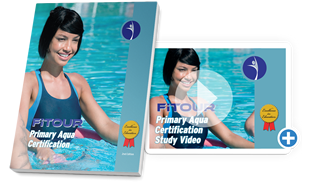 FiTOUR® Certified Professionals Get Results! Take advantage of this special offer today and again the next time you need convenient, affordable online fitness certifications. Remember, you must enter the FiTOUR® Web site with the special web address that your FiTOUR® Ambassador provided to you in order to be provided this special discount on your online certification purchases---so keep this special web address in a safe place! 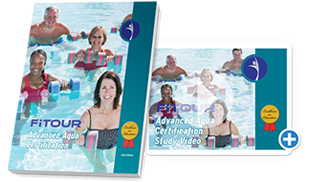 Earn AFAA CECs with the FiTOUR® Home Study Courses! Earn ACE CECs with the FiTOUR® Home Study Courses! 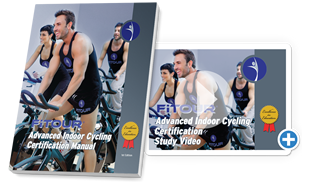 Choose from the following FiTOUR® Certification programs. All programs include access to online study materials. 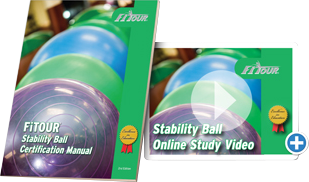 Hard copy study manual can be purchased separately from the Study Materials order page.